So, we are told that everyone is unlikely to be a natural multi-tasker. We merely switch our attention rapidly between tasks to deliver them. Thanks to technology, we are now able to complete tasks faster in a more effective way. 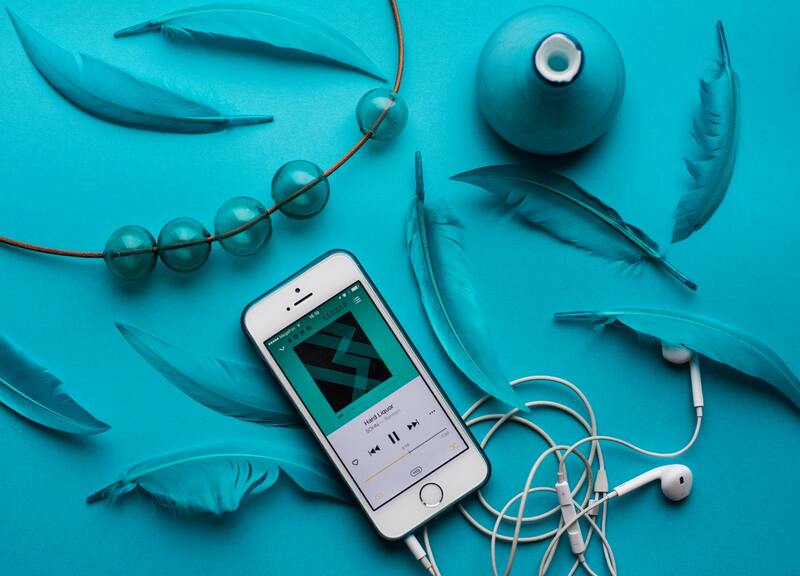 Here are some must-have apps (in our opinion), that will help you become a super designer. 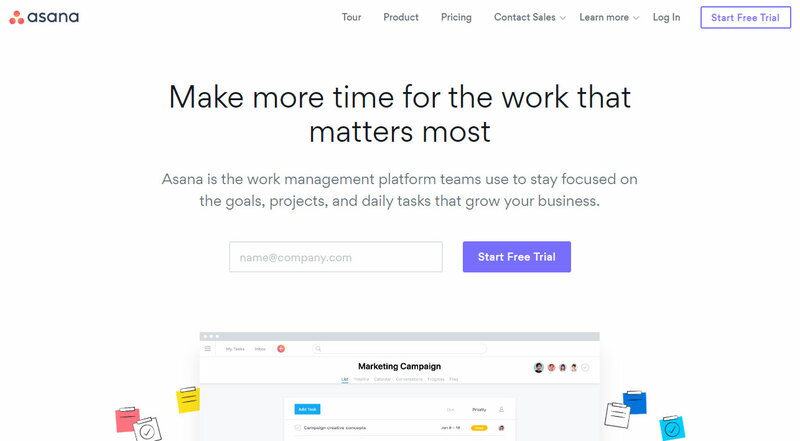 Asana is one of those productivity apps that works well across all your devices with nonetheless, beautifully designed UI. At XIMNET, all project schedule and team tasks are listed so that we know who is available for the next task and who is overloaded. 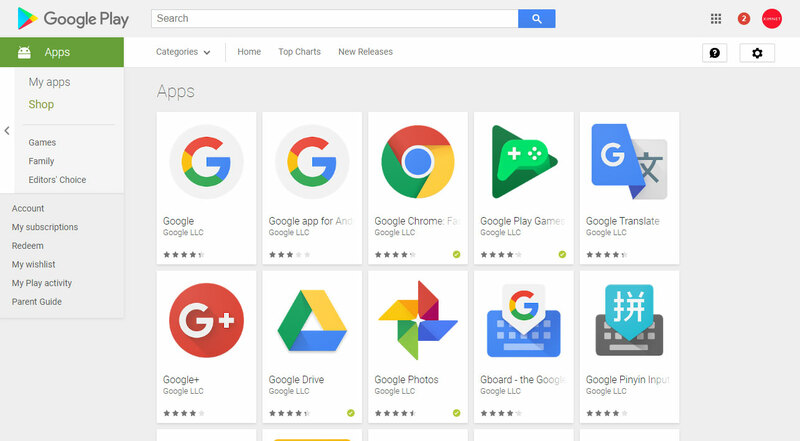 We believe the range of Google Apps are well known. Our favourites are Google Maps, Google Drive and of course Gmail. These apps allow us to create documents, store files in shared locations, and communicate with others no matter where we are. 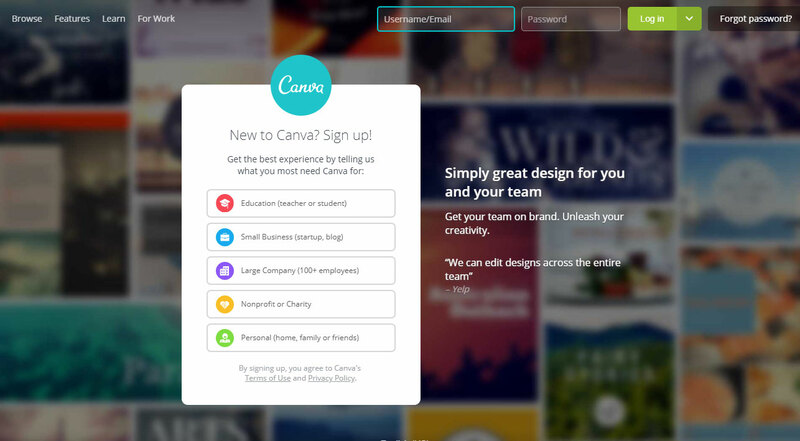 Canva allows you to create all sorts of marketing and social media collateral. Canva may not be a web design tool but it is a good one for simple marketing and design tasks such as creating a social media post visual on the fly. 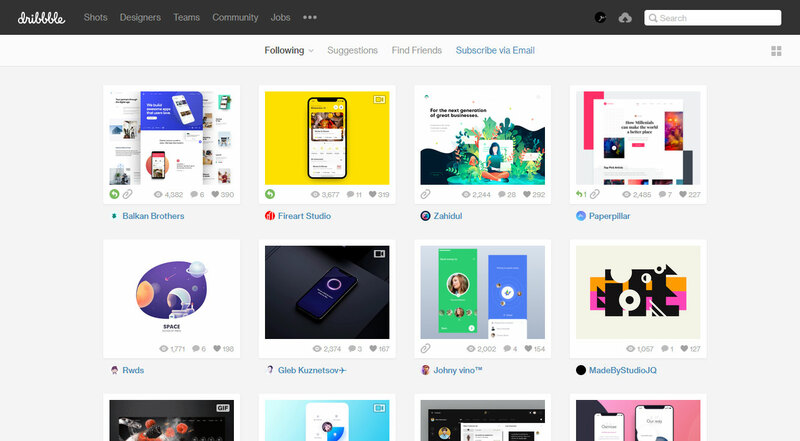 If you have some free time while commuting to work, why not take a look at the latest design trends and good works by other designers? Caution: It is addictive! What's your must-have app? We'd be pleased to hear from you on our Twitter!